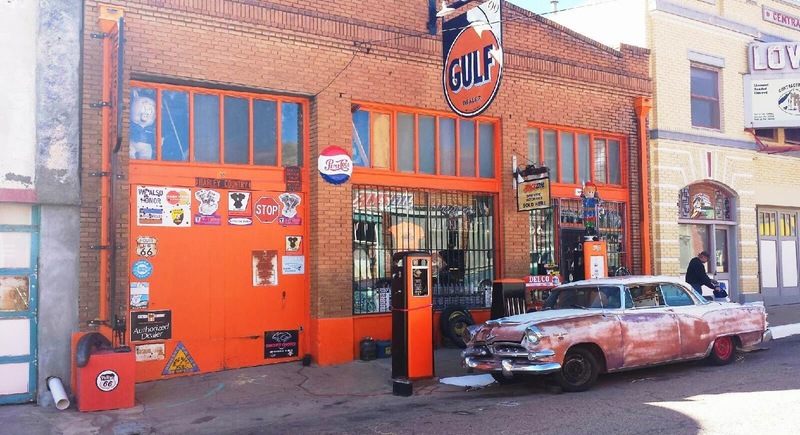 You can remain firmly in 2014 but you can still take a serious step back in time in Bisbee, Arizona. Bisbee is a famous tourist destination and was a boom mining town until the 1970's. In fact, in the early 1900's Bisbee was the largest city between St Louis and San Francisco! Now it's a charming day-trip or weekend getaway for Tucsonans.